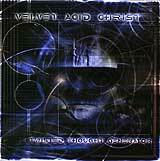 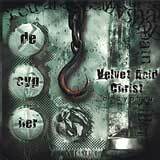 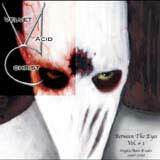 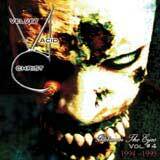 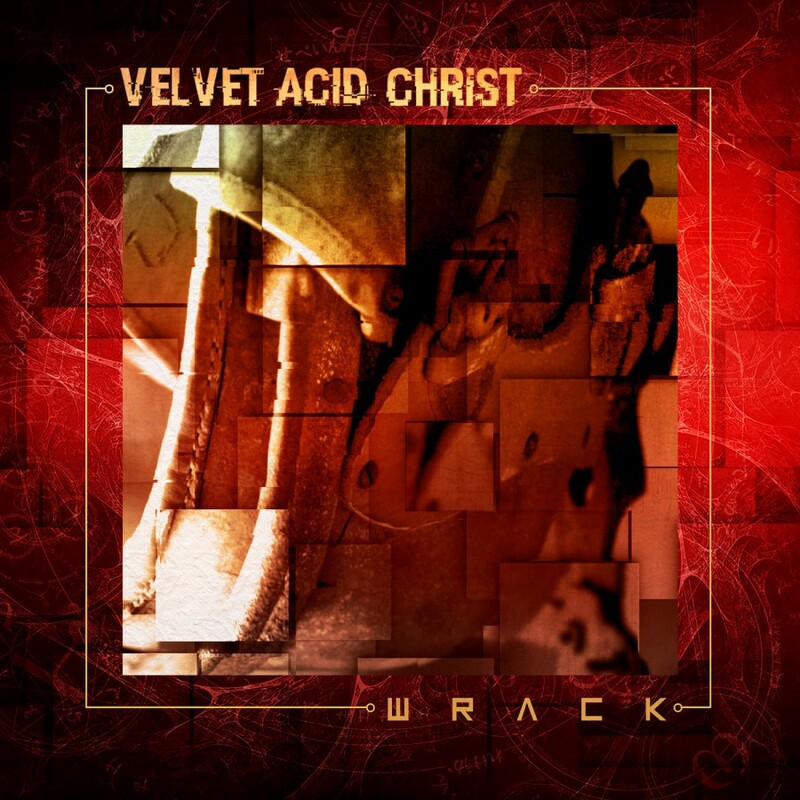 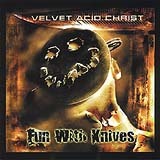 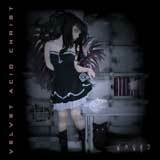 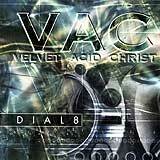 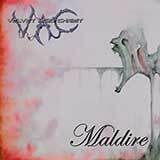 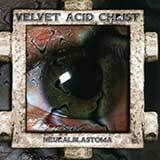 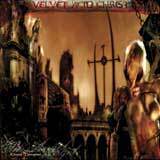 For 2009 Velvet Acid Christ has returned with his next auditory assault. 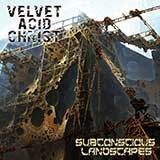 With The Art Of Breaking Apart, Velvet Acid Christ has taken a huge leap in not only style, but song structures as well. 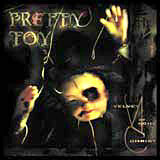 Fans will notice signature tracks such as “Tripped Out,” “Vaporized,” and “Phucked Up Phreak,” however many of the songs are quite different from what they expect. 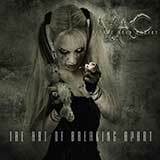 Not only does the album feature acoustic guitar, but untreated vocals as well. 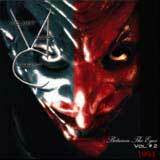 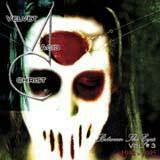 Imagine Death In June meets The Cure with electronic elements. 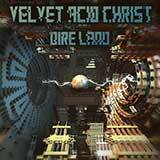 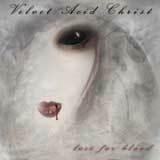 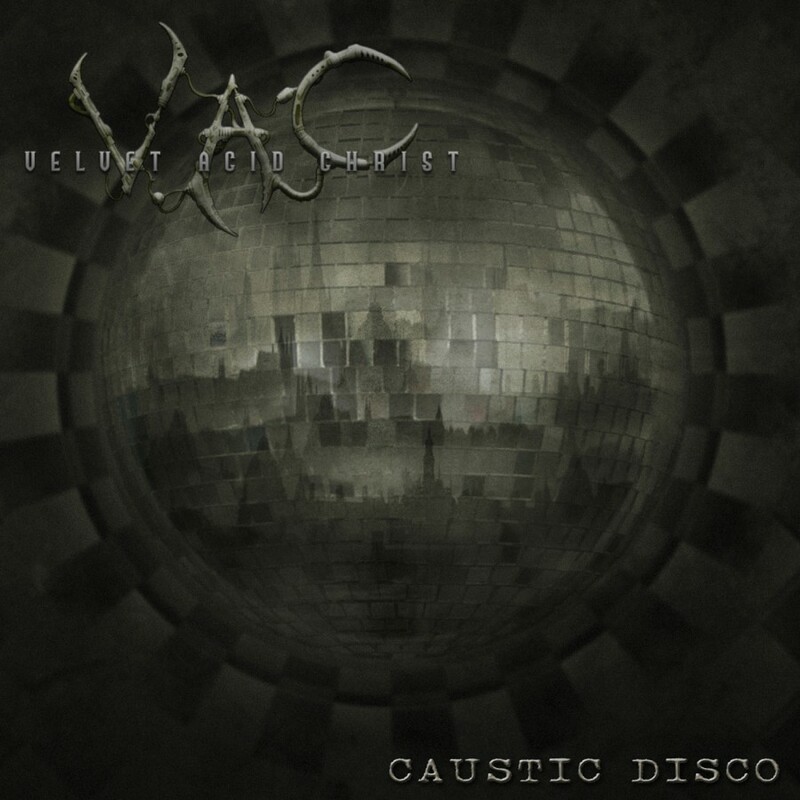 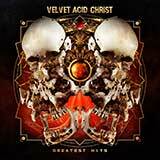 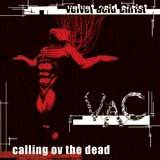 Velvet Acid Christ has broken out of his restraints and created something new and refreshing.